It’s almost Tuesday, and you know what that means. For some it means it’s three days until the weekend, but for us it means the perfect excuse to loosen our belts and load up on some delicious South-of-the-border-inspired food. Our inaugural Taco Tuesday event in early February was so popular, that we decided to give it a couple more runs in order to give the hungry citizens what they want. 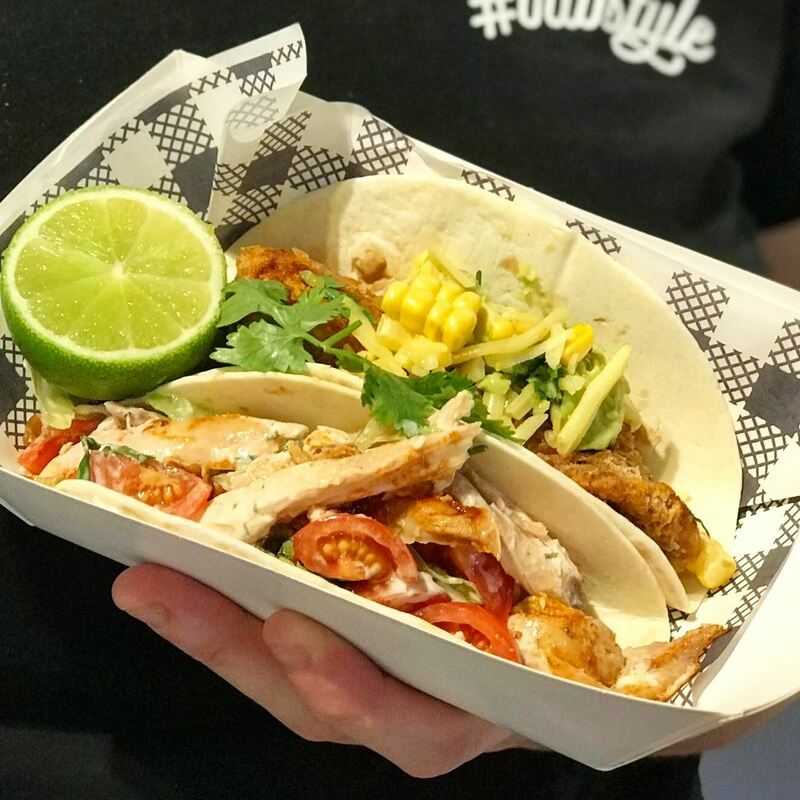 And it turns out that what you really want is delicious, fresh, soft flour tortillas, loaded to the rafters with your choice of smoked meats, delicious rotisserie chicken, succulent seafood and the freshest in vegies... and you want it often. So, because we certainly don’t hold this against you, we put it to the fiesta Gods and it has now been decreed, that Otto’s Taco Tuesday’s are to remain permanently on our weekly calendar. Really, what’s better than one Taco Tuesday? The answer is, regular Taco Tuesdays… because we all know that Juan is just never enough. 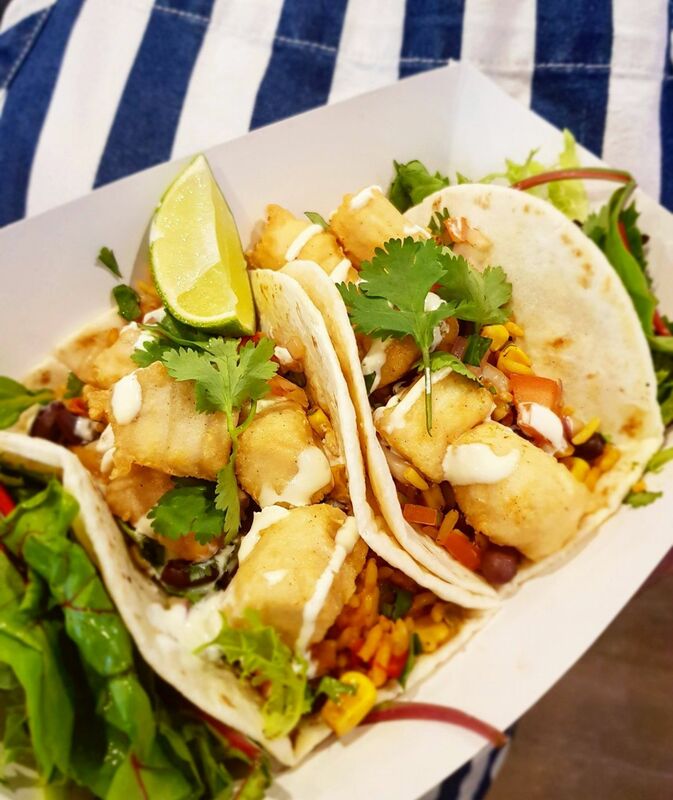 Featuring a mouth-watering selection of house-made tacos presented by a collaboration of Otto’s Gourmet Kitchen, Otto’s Hen Haus and Otto’s Fish Market, together with a rotating line up of live music and a fully licenced bar (you have to try our Margaritas)… it’s love at first taco. 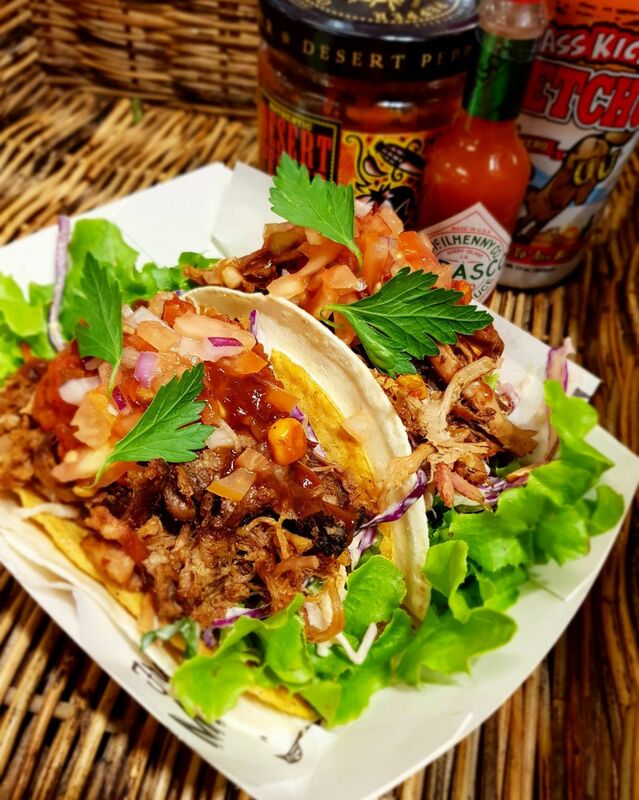 From the Otto’s kitchen, you can choose from our Smoked Pulled Pork or Smoked Beef Brisket taco – each piled high with the most tender of Texas-style barbeque meats, freshly pulled from Otto’s own Smokin’ Rocket and loaded with fresh salsa. Vegetarians aren’t forgotten, with a mixed bean taco also on offer, that packs so much flavour it will knock your sombrero off. If fish is more your, well, kettle of fish, then you won’t be able to go past the Otto’s Fish Market offering of freshly grilled mackerel and Mexican rice, which uses fresh catch-of-the day and is graced with generous lashings of corn, lime and aioli. And no gift from foodie heaven would be complete without a chicken offering, so if this is up your alley, then head to Otto’s Hen Haus and sink your teeth into your choice of Spicy Fried Chicken or Shredded Chicken (complete with hommus and yoghurt). Can’t choose? Well we say “por que no los dos” to that. 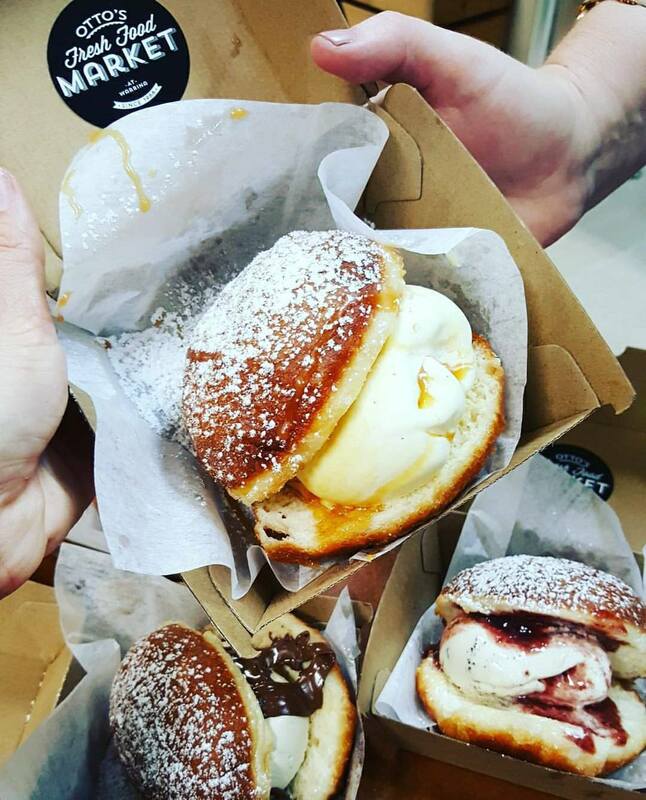 And finally, because our love for Mexican food is matched equally to that for dessert, we really do think you need to try our Berliner Burgers – these delightful things are, quite literally, donut ice cream sandwiches – and we don’t really think much else needs to be said about that, you just need to eat one. Every Tuesday. For the rest of your life. 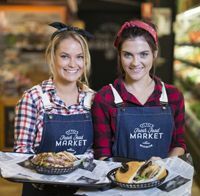 With a new streamlined ordering system which texts you to alert you when your food is ready, the best in local, laid-back tunes and an all-round awesome atmosphere, your Tuesday night dinner ritual is now sorted on a permanent basis. There really aren’t many things more appealing than getting your hands on a delicious taco and an icy cold margarita or craft beer, so get your Mexican beans jumping, grab your amigos and drop in to Otto’s arcade from 6pm to get your fix.